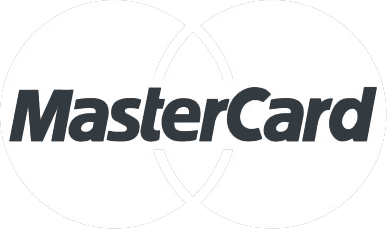 This Canada Post Shipping Module is one of the most sophisticated online shipping services available today. Magento uses your product's weight and dimensions to calculate the most accurate rates possible using Canada Post's unique features. Note the installation requires some modification to the product attributes.We also offer a professional version that is Magento Enterprise compatible and automatically creates all product attributes for you. This module does not support measure unit conversions It is set up for the Metric system only. if you have a previous version of this module installed follow the instructions below - if you do not just skip to installation. 1) You must have FTP access to your server. 2) In FTP navigate to 'app/etc/modules/'. 5) Delete the CanadaPost folder (all files in it). This module requires you have an account with Canada Post. They have great instructions here. It is very important to configure boxes on the sellonline.canadapost.ca admin. 2) Extract the archive to your local computer. 3) Open the Magento root folder, upload the app folder. 1) Log in to your Magento admin panel. 2) Click 'System' > 'Cache Management'. 3) 'Select All' and 'Refresh' all cache. 4) Click 'System' > 'Configuration'. 5) Scroll down, on the left side navigation in the 'Sales' group click 'Shipping Methods'. 6) Select the module and enter your details. 7) Select ‘Save Config’ to save your settings. 2) Click 'Catalog' > 'Attributes' > 'Manage Attributes'. 3) Select 'Add New Attribute'. 4) Ensure the attribute code is all lowercase. 5) Note they are decimal fields. 3) When the page loads, drag the fields ( L, W, H, Readytoship) to the left pane and save configuration. Add product to your shopping cart, checkout and verify your shipping cost is representative of the quote amount you would get from a manual lookup. I understand length, width, height section, but what value needs to go for "Readytoship" attribute? 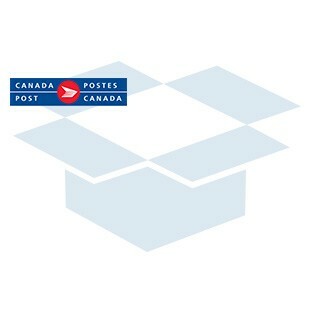 A: Ready to ship is a flag for the Canada Post system to know it should not attempt to put the item into a box with other items and treat it as it is already boxed. Q: Weight threshold - you said "it will select default measurements based on the weight threshold of products (if the L W H of a product is not set)", so does it mean default weight of the product? what value needs to go in here? decimal place weight? A: If the product has no LWH depending if the weight falls above or below this value, the product will be assigned the low LWH or the high LWH.